Good infrastructure in any city is what makes a city great. Unfortunately during hard times, infrastructure seems to be the last item on their agenda to fix. Meridian-Kessler has its own problems with getting streets, sidewalks and curbs repaired or replaced.  Meridian-Kessler is working hard to accomplish progress in our neighborhoods by working with the city along with our City County Councilors. Being the largest neighborhood in the city that pays the largest percentage in property taxes, we are working hard to get our neighborhood covered and problems fixed. If you see a problem that needs correction, please contact me.